NVIDIA has shared a little of what's in store for BlizzCon this year. Just about everywhere you look at the convention, you'll find GeForce GTX-equipped PCs powering all the Blizzard games you love such as World of Warcraft and StarCraft II. NVIDIA has provided over 1,000 cards to help power both the NVIDIA booth, the GeForce LAN, and the demo systems that will cover the show floor. Stop by the NVIDIA LAN area in Hall C to play World of Warcraft and StarCraft II, featuring NVIDIA 3D Vision and Surround technologies. Learn how to gear up your PC with NVIDIA tech talks featuring Ryan Shrout, editor-in-chief of PC Perspective. Get the latest and greatest StarCraft II tips along with a Q&A panel from the one and only shout-caster and game expert, Husky. Step up to the DIY challenge, hosted by NewEgg.com: build and power up a PC in record time for prizes. 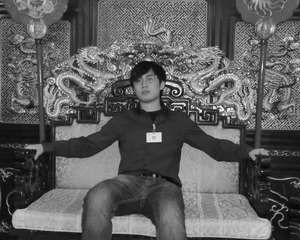 Visit the NVIDIA 3D Vision photo booth to take your picture with your favorite Blizzard game characters. It's times like this when I really wish I lived in California so I could attend BlizzCon! If you're like me and can't go, you can keep up with the happenings via iTunes or the Android Market on your phone or mobile device. 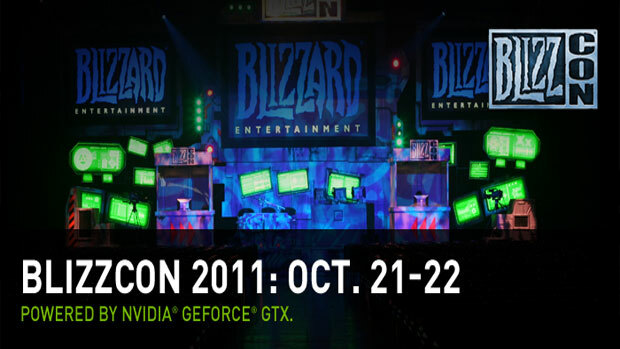 If you'd like to see the complete schedule of NVIDIA events at BlizzCon, visit the company's BlizzCon page here.